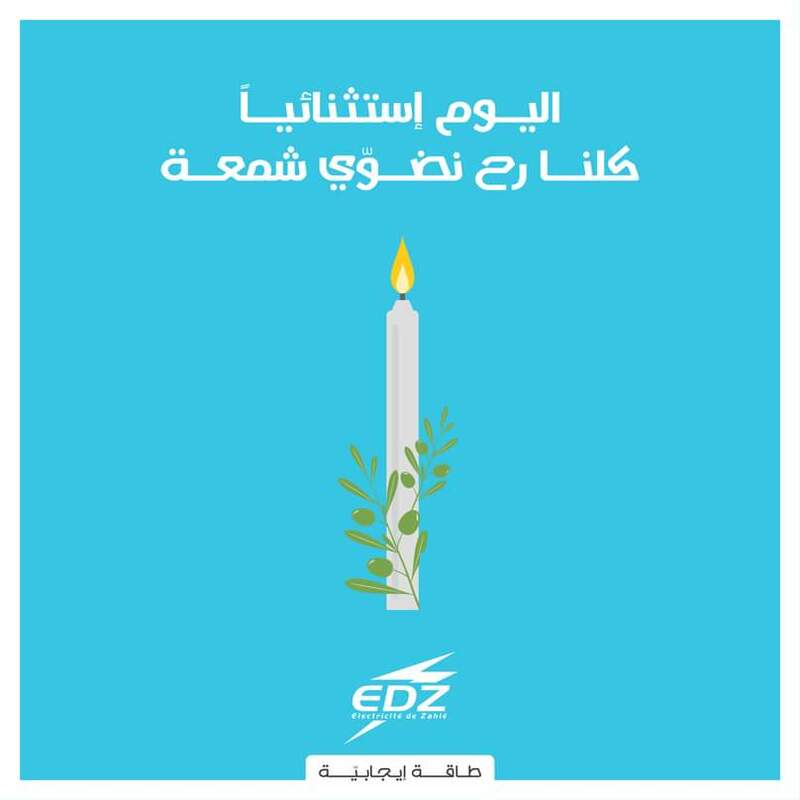 "Today, exceptionally, we are all going to light a candle" so says Electricte de Zahle which prides itself in procuring electricity round the clock for its region (so much that generator owners in the area had a strike against it - believe it or not!). 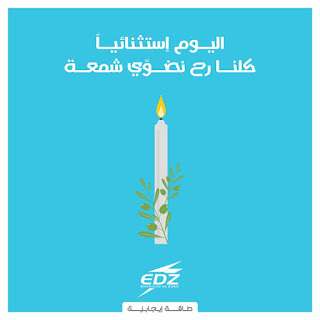 A perfectly placed ad, with visuals just enough for effect rather than overwhelm and spoil it. Brilliant!